One of the more unloved vehicles in recent years by Ford has been the Expedition. 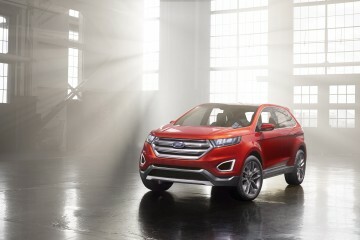 Their full-sized SUV has not yet received many of the upgrades that are available across the Ford line. Debuting at the 2014 DFW Auto Show, a brand new Expedition is finally hitting the streets. Texas is renowned for liking big vehicles, and the Expedition does not disappoint. 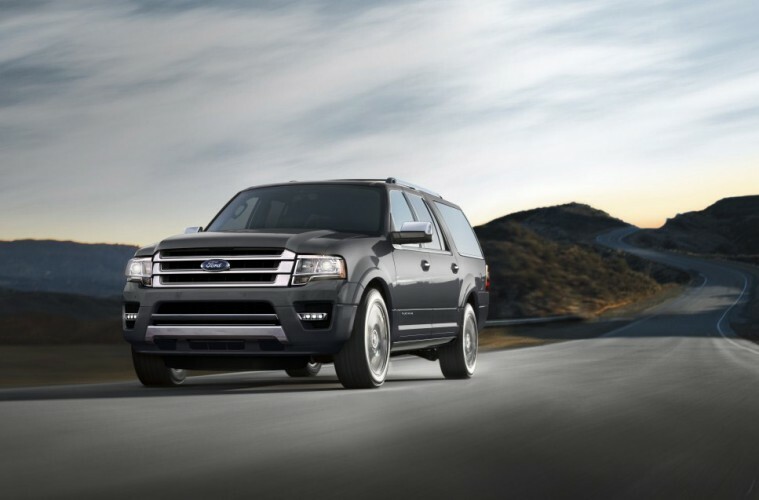 Built on the same platform as the Lincoln Navigator, the 2015 Ford Expedition brings a fresh face to Ford’s lineup. The redesigned Ford Expedition is debuting at the DFW Auto Show. The Expedition will receive MyFord Touch as an option, along with blind spot monitoring, cross-traffic alert, and a rearview camera. New to the Expedition will be an adjustable suspension system. This should improve overall ride comfort, and wouldn’t surprise us if it is borrowed from the Navigator. Since the Expedition has generally mirrored the trucks in options, the new Expedition will be offered in a Platinum trim level, along with a future-available King Ranch version. The Expedition will also come with the Truck Apps that’ll help those who tow items with their vehicle. The biggest area of contention might be the 3.5L EcoBoost V6 as the only engine option. 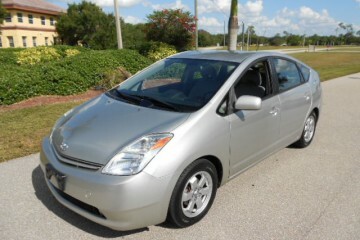 Yes, it does make more horsepower than the outgoing V8 engine, but not offering a V8 might be a turnoff to some buyers. Some people we talked to during the introduction of the Lincoln Navigation shared those thoughts. 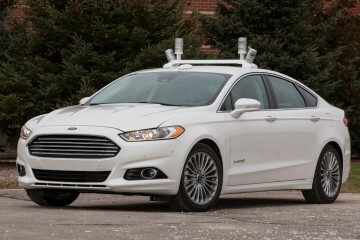 However, the EcoBoost V6 should provide better overall fuel economy and similar performance. 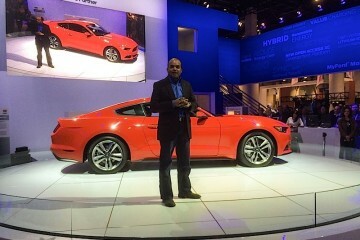 Pricing has not been announced, and we expect it to hit dealerships later this year. Previous ArticleAre CNG-Powered Vehicles the Reason for the Fracking Boom? 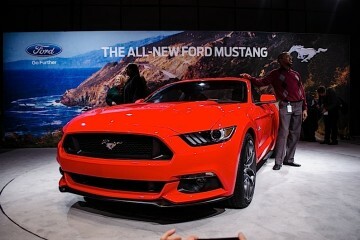 Will the 2015 Mustang Bring AppLink to MyFord Touch?